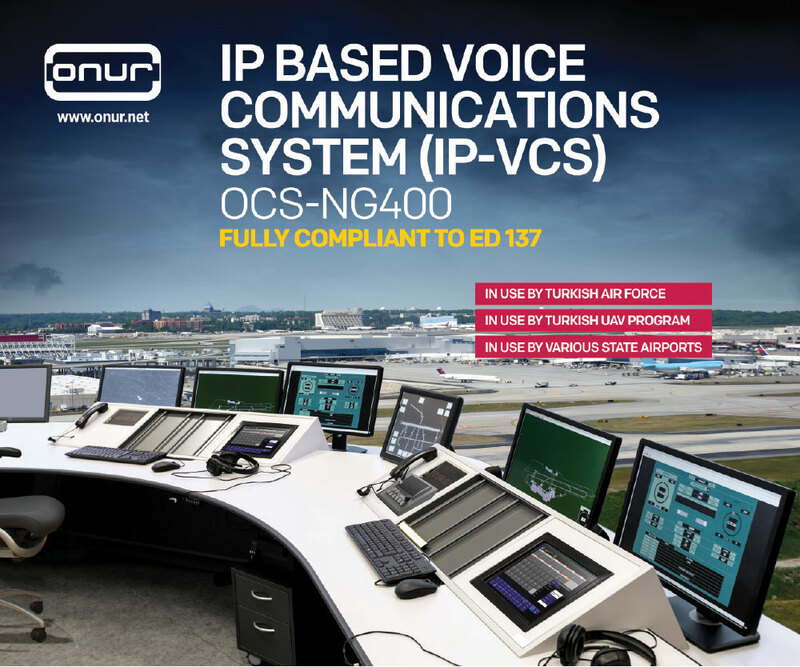 ONUR’s VCS is an end-to-end IP based voice communication system which enables a flexible, reliable and effective solution for all types voice communication needs. 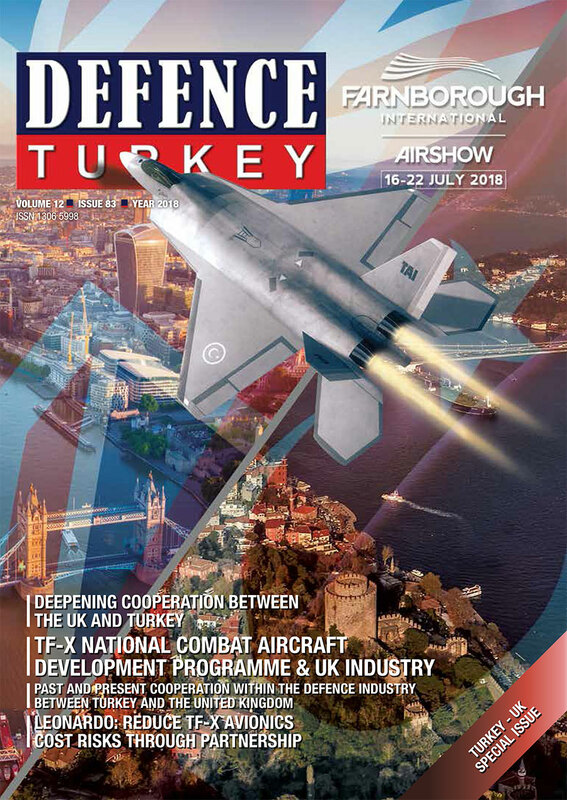 The system is a special variant of ONUR’s proven voice communication solution, which is specially optimized for UAV GCS applications with cutting edge capabilities such as airborne radio integration with integrated voice and relay capabilities. The system differs from other classic TDM based VCS products by being a full “end to end” IP solution. Being based on open standard voice over IP technologies, it allows effective integration of multiple communication assets including HF/VHF/UHF radios (digital or analog), all types of telephone interfaces, intercom systems and legacy audio distribution systems. CWP architecture allow users to access all of the communication resources from a very user-friendly HMI to enable reliable and secure air to ground (A/G) and ground to ground (G/G) communication applications. It is designed to serve under 7/24/365 operational scenarios. Different types of availability levels are possible from space saving “non-redundant” low footprint versions to “fully redundant” and even “fault tolerant” systems. Even the simplest versions are built to ensure non-blocking air-to ground (A/G) and ground-to-ground (G/G) communications. ONUR’s solution provides full range of features to meet demanding ATC scenarios to bridge the gap between analog and digital communications and is fully compliant with ED- 137 standard. ONUR’s VCS enables a futureproof investment and seamless interoperability between legacy and new generation communication systems. It’s has been designed to meet and exceed industry standards in air traffic control operations by having and IP based interoperability concept. Due to its flexible design, the system can be interfaced with 3rd party systems for a truly integrated ATM solution. ONUR’s VCS solutions are in use by civilian authorities as well as NATO member states in active operations for ACC operations, ATC operations, UAV Ground to Ground Stations. VCS Server: VCS server provides functional features such as component registration, configuration and control, device monitoring, authentication authorization and accounting features on the system level. CWP (Controller Working Position): CWP solution comprises of a touchscreen human input device with integrated processing capabilities. Integrated Recording Server: Without the necessity for external recorders, our VCS solution, out of the box, supports integrated recording capability for all communications over the CWPs. Ground Radio Gateway: Each radio gateway module is independently powered for redundancy and feature redundant network interfaces for network availability. Since the radio gateways have IP interfaces, access to both local and remote radios are possible over standard network connections. Telephony Gateway: ONUR have gateways which uses state of the art technology to bring total communication collaboration capabilities to operators. Airborne Radio Gateway: ONUR’s revolutionary airborne radio gateway enable access to airborne radios over the UAV datalink. Whether is it is a LOS datalink or satellite datalink our solution enables the operators to access to airborne radios as an integrated part of the VCS. Ability to relay voice and data over the UAV systems via airborne radio gateway.